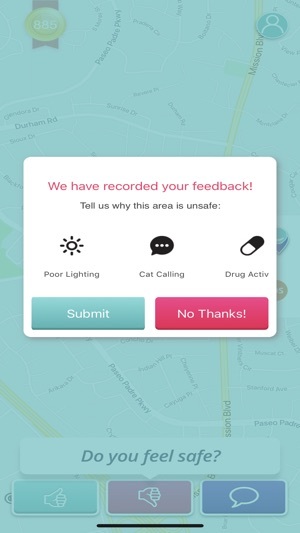 WanderSafe is the app that empowers you to navigate your surroundings better and safer. 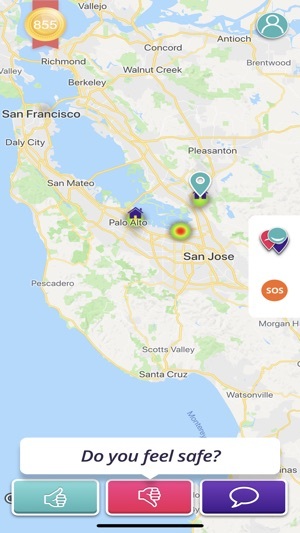 With interactive and dynamic location-based maps and the help of JENI, your personal safety concierge who provides relevant safety advice and alerts you if you are entering an area that could be unsafe. 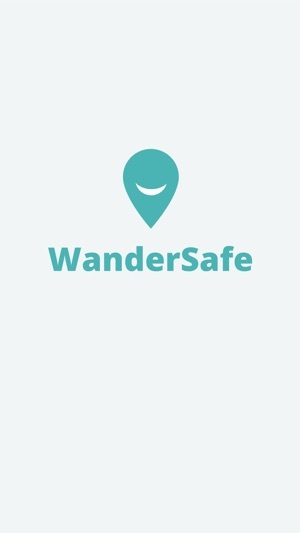 With WanderSafe you can explore new neighborhoods and cities or countries. 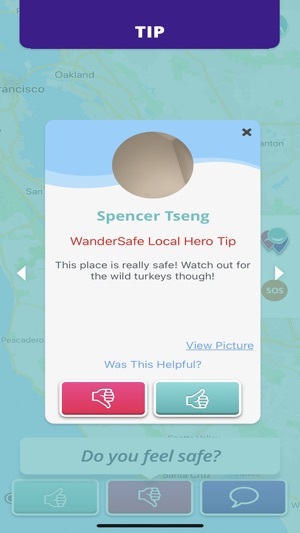 The app will show you where there are reports of incidents you should avoid and tips from WanderSafe verified local “Heros”. We’re all about prevention and believe knowledge is power. 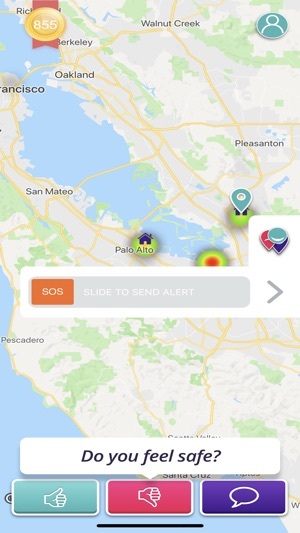 The app has first response safety features including an SOS push to your three designated emergency contacts. Get there safer. See what is happening with reports of crime or unsafe areas from JENI through trusted data sources such as law enforcement so you can walk, run and enjoy the outdoors with greater confidence. 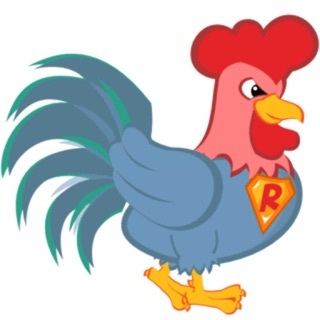 Reduce stress and the uncertainty of not knowing if an area is safe or if you might be about to encounter something unsafe around the next corner. The world is an uncertain place, especially for travelers and commuters. 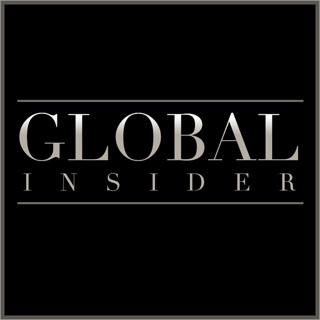 WanderSafe alerts you of health, geopolitical and terrorism threats AND where to enjoy and what to avoid in real time. Help Others! Verified users and all around good folks can contribute and share what is safe and their location-based tips to help others in their neighborhoods or when they are away from home. Reduce Assault and the risk of violence in a non-violent way. We are chemical free! 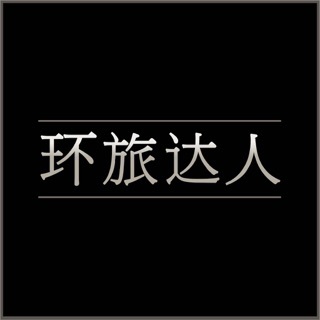 Sense of empowerment. Provide those you love with the means to get home safe no matter where they might be. Alert, track, call and notify loved-ones in emergency situations. 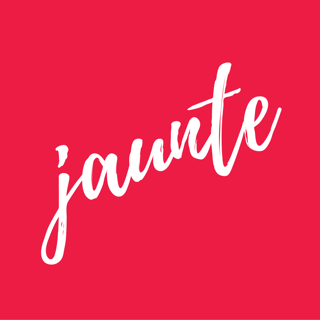 © 2018 Jozu for Women Inc.